Save yourself time and effort with this photo-editing tool. Editing photos can really up their quality, but it's a time-consuming process that can be hard to master. So why not let software do the work for you? 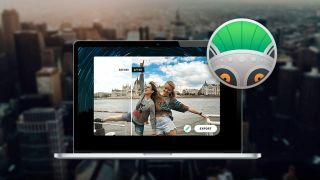 Photolemur 3 is a nifty tool that uses image recognition and artificial intelligence to make photo editing a total breeze. This automated editing solution enhances your pictures for you, even if you don't have the time to do it yourself. Edit photos with a simple drag and drop, and effortlessly share them directly to your favourite social media platforms. Get Photolemur 3 for just $19 – that's 45% off the regular price.